Youth Advocates will learn about the genocides commemorated on Holocaust Memorial Day and how to organise an HMD activity. 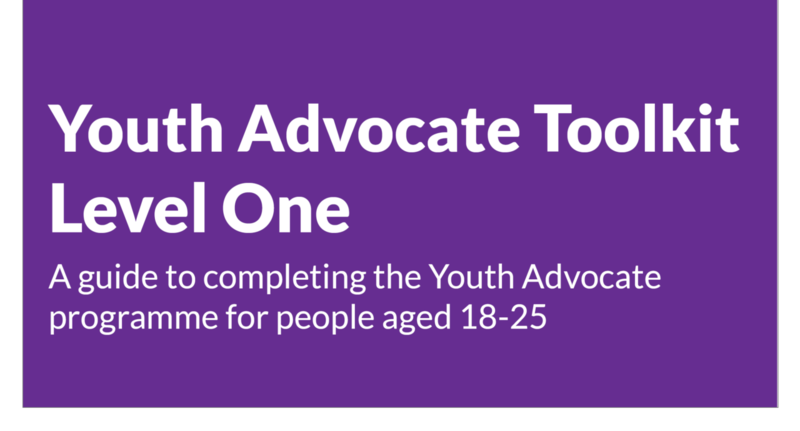 Download the Youth Advocate Level One toolkit here. Find out more about becoming a Youth Advocate here.